As a member of the illustrious and highly regarded Goonwaffe corporation, which is in turn a member of Goonswarm Federation and the CFC, I believe I’m in a unique position to discuss propaganda as it’s a huge part of our alliance and has been since I joined back in 2007. Goonfleet(waffe/swarm/etc.) 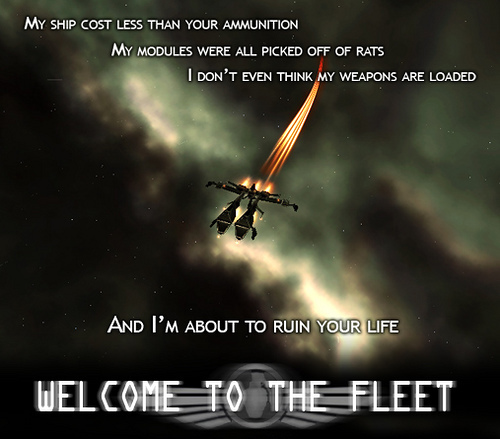 propaganda has arguably almost always been some of the best stuff to come out of Eve Online. From our newbie drives to our long-standing foreverwars, propaganda drives the machine and fires up the base. Propaganda gets people to log in and x up for fleets. Propaganda makes you want to space-murder someone. Propaganda can even cause an alliance to failure cascade before the first shot is even fired. PEOPLE OF RISE! YOU ARE BEING MISLED AND I CAN PROVE IT! Carriers stay in Jo- for now. All regroups until further notice will be at 02:00 eve time. That means that you are in game, in gang, and ready to roll at this time. We want numbers and ships to be available at all times. Also for dictor pilots, have at least 3 backups in 49-u incase we get capitals to kill. All pilots make sure ammo stocks are set and ready to go in 49-U because corp hangers will likely be non existent and market is skeptical. THIS IS ONLY 12 JUMPS FROM NOL, NO EXCUSES NOT TO HAVE SHIPS AVAILIBLE IN 49-U!!! That’s right RISE, BoB leadership has ordered their men to move back to within 12 JUMPS of their capital! You may ask why this is being done, and I will tell you. The war is going badly for the Band of Brothers, RISE. ED- has fallen and remains in the control of your enemy to the west. Thousands of active members from the Red Swarm Federation have overrun entire regions to the north and east, and continue to gain ground unchecked. BoB’s capital fleet is now outmatched and outnumbered by the combined might of the alliances rallied against it. Once again I remind you, these are not my opinions; these are facts that can be verified. Do not trust the BoB leadership, do not trust even me, but instead verify these facts through 3rd parties, non-involved bystanders and war observers, and the very stats of the game itself. As you can see, recorded by eve-maps.com, you have recently lost over 200 members and your numbers continue to fall sharply. We have reports that your leaders wish to leave your current space, RIT, within a matter of 3 weeks at most, sooner if possible. Why would they do this? Because BoB is misleading them, brave PvPers of RISE! The BoB leadership claims to want to help you, they claim to care about you and have your interests in mind, but it is all a lie and, once again, I CAN PROVE IT! I ask you, RISE members, where is Hegemon’s titan? I will tell you, it was taken by BoB’s CEO, Shrike! Shrike’s titan was destroyed by a combined fleet of the Red Swarm Federation, and to further his own gameplay wants and needs, he FORCED Hegemon to give up the most precious item in the game. He took the one thing this man cared about in eve online simply so he himself could play and have fun. This was a member of BoB, RISE members. If they treat their own this badly, what makes you think they care anything of you? They have used countless alliances and corporations in the past to further their own gameplay and will do it again without a care in the universe. Where is the alliance LV, rise members? I will tell you the TRUTH! It fell to the swarm of enemies at its doorstep because BoB did not care for them. BoB charged them money for space they were unwilling to help defend! LV collapsed without BoB support, RISE members, and they were stronger, wealthier, and controlled more space than you. The enemies of BoB were but a fraction of what they are now at the time, so what will become of you, RISE members? Do not be so foolish as to not listen to REASON, rise! Trust the truth, verify the facts and you will see that I am right! Why does BoB make you pay for space you can not make money from, RISE members? 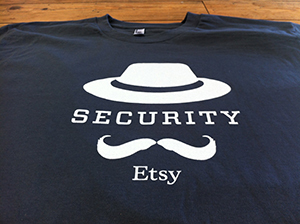 They know we camp your systems every day and night. They know you can not mine or rat without a high risk of dying. They know you will have the weight of the largest alliance in eve history pushing down on you soon. They know these things the same as you and I, but why have they ordered the withdrawal from your region? Why have they not brought you supplies, POS fuel, or capital fleets for your defense? Why has BoB not even so much as used a titan to jump bridge one of your members to make a tiny bit of profit somewhere, anywhere? They do not do these things because they do not care about you, RISE members. They are misleading your leadership into thinking they care by telling lies! Let us examine the FACTS! Bob is charging you for space they are retreating from. Do they truely even own the space they charge you to use then? BoB is losing the war to the west. The combined combat skills of even the AMARR ROLEPLAYERS seems too much for them, as witnessed by their own killboard! BoB are desperate to survive and maintain their level of fun at any cost and will use anyone they can to better themselves. 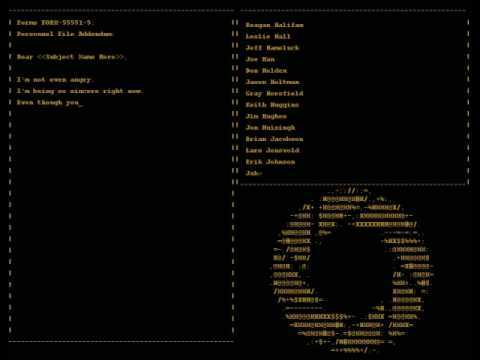 Many alliances have been misled by BoB and you can verify this by simply looking at the game’s history. Did you know that RISE was once in outer ring? For you newer members, you may not know this, but the RISE leadership was pushed out of outer ring. When the time came, the leadership took everything that wasn’t bolted down and left their members with near nothing, despite having fun playing eve at the expense of their loyal and trusting soldiers. I do not wish to see you collapse as so many alliances before you have, RISE. If you were to lose everything and leave eve, as LV has, then everyone in the game suffers, regardless of alliance or playstyle. You can leave and still fight us, RISE members. Leaving RISE does not have to mean being allied with goons! There are plenty of stronger, more powerful, richer and more FUN alliances that you could join that still get to shoot us. There are places you can move to that can PvP when they want to and make isk when they want to. Think of what being in another alliance could bring you RISE: -You do not have to be forced to PvP all day and night with no hope of isk in sight. -You do not need to worry about dying because your alliance would have a reimbursement plan, unlike RISE which discontinued theirs due to bankruptcy -PvP 23/7 if you want, anytime you want, and not be forced to spend your precious playtime camping the same gate over and over, only to be overrun and beaten within mere seconds by a force twice your number. You could have roaming gangs if you wish or solid gatecamps with members who are competent, unlike some of your members as evidenced here: Rise members know how to fit ships! We know you want to leave, RISE members. We know it is no fun to waste what little game time you have on things you do not want to do, only to have to pay an absentee slumlord. We know of your pain, rise members! Send an email to [email protected] or send me an evemail ingame to RoyofCA. Whatever it takes to get a hold of me (note that as of right now, your alliance leaders are actively trying to block the truth from spreading). I can help you. I can help all of you. RISE membership screamed in frustration. This man would not shut up. He kept pestering everyone and spamming content from RISE’s internal forums. What’s worse, is everything he said was true; BoB had abandoned R i s e and they treated their pets like garbage. 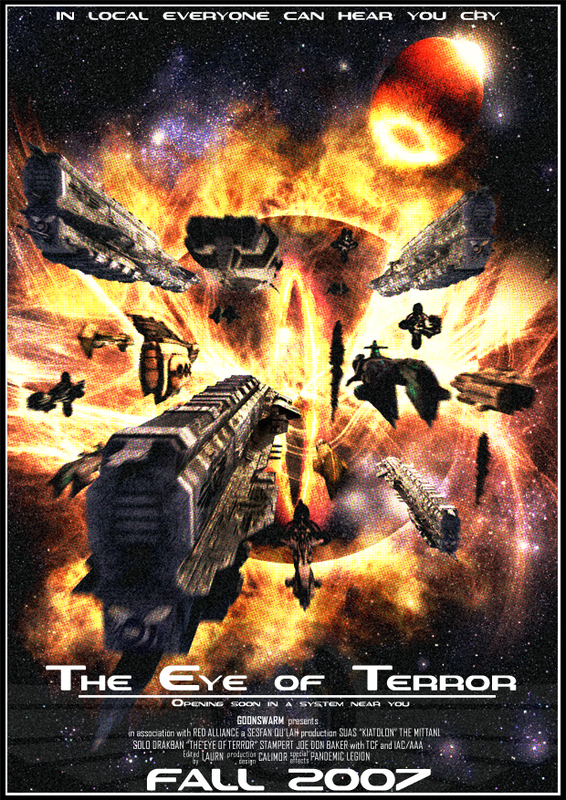 By the time the Eye of Terror (another great propaganda piece by Goonswarm, which consisted of a jump bridge network that ran from Goonswarm’s main systems to 2 jumps out of RIT-A7) had opened in RISE’s backyard, the alliance had lost its will to fight and collapsed in less than a week. Unfortunately the story doesn’t have a happy ending. RoyOfCA took his own life in 2009, having suffered from severe PTSD. I will always remember Roy and his amazing propaganda. He was a great guy to talk to and a good space-friend.